Originally from Hemet, CA, Owen Zorn moved to Idyllwild, CA in 2014 to attend Idyllwild Arts Academy, and in 2017 to Los Angeles, where he maintains a performing and recording schedule as an up-and-coming artist. 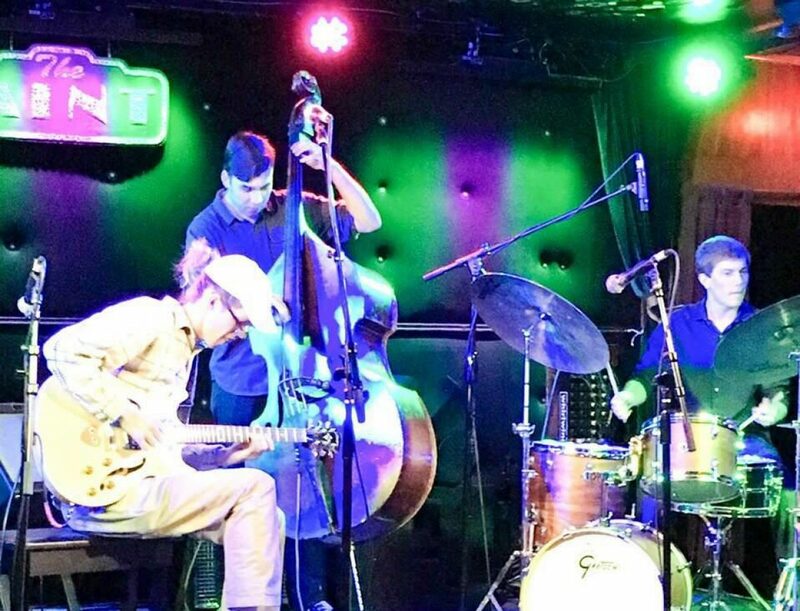 He is a member of several groups including the Jed Holtman Trio, Erik Findling Entity, an Idyllwild-based trio with Paul Carman and Barnaby Finch, and has performed on KCSB 91.9 with Finding Ikigai, led by Avery Scanlon. He has also performed with musicians such as Richie Cole, Harry Pickens, Evan Christopher, Charles Owens, Bob Boss, Gilbert Castillanos, John Rodby, Tom Heinz, Sherry Williams, Robert Dove, and Andy Fraga. Owen Zorn, Bass Create a free website or blog at WordPress.com.